An ice cream shop was robbed by an offender who may have been armed with a handgun, according to an employee who said he was forced into the store's basement. 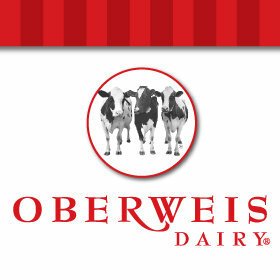 Police raced to the Oberweis Ice Cream and Dairy Store, 3055 N. Sheffield, around 10:30 Monday morning after a woman reported that the employee called and said that he was afraid to go back upstairs after being forced into the basement. The alleged offender took the store's cash and fled out the back door. The offender is a dirty-looking male, white in his early 20's, 6' to 6'2" tall, medium build, with a Mohawk hair style that is buzzed on the sides and slightly longer on the top part. The offender wore a blue sweatshirt and dark sweatpants. Officers combed the area, paying special attention to homeless hangouts under the L tracks, without success. The case was preliminarily logged as an armed robbery with a handgun because the employee may have seen the barrel of a firearm protruding from the assailant's sweatshirt. CPD case HW444072.